Waterproof Shoe Insole Board supplier in China! 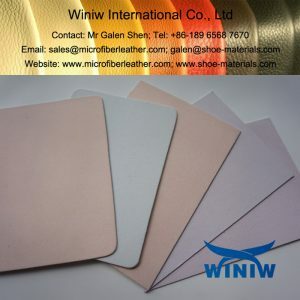 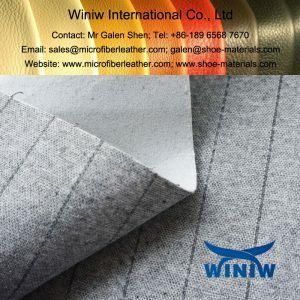 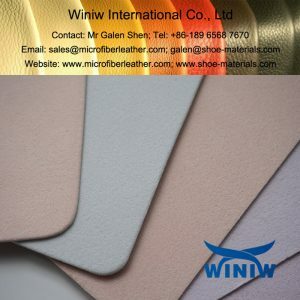 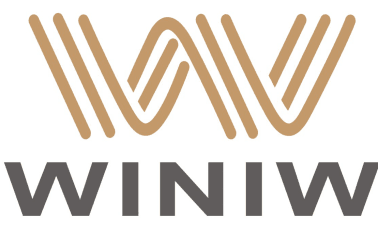 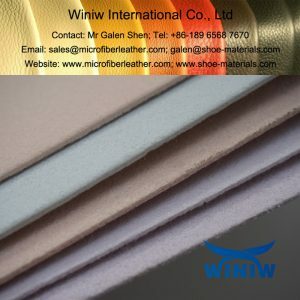 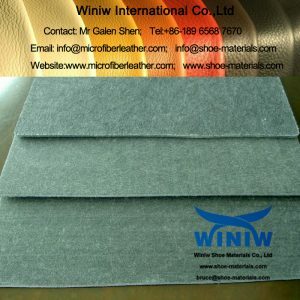 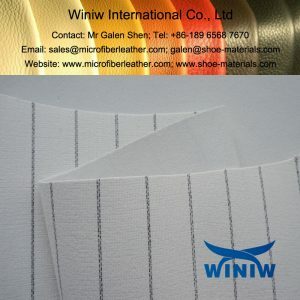 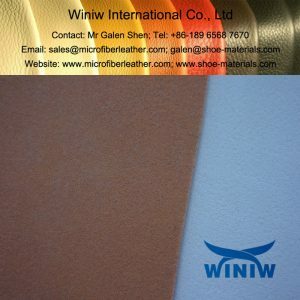 WINIW supply all kinds of high quality insole board and insole fabric materials as Nonwoven Insole Board, Strobel Insole Fabric, Stitch Bonded Nonwoven Insole Board and Stitch Bonded Nonwoven Insole Fabric for shoes & footwear. 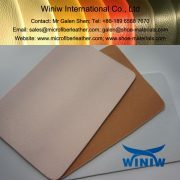 Thickness: 1.0mm-3.5mm, usually 1.25mm, 1.5mm, 1.75mm, 2.0mm, 2.25mm, 2.5mm, 3.0mm, 3.2mm. 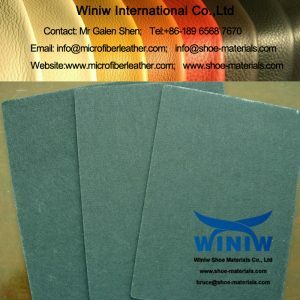 Size: 36″*54″ or 1m*1.5m, or customized. Color: White, Black, Grey, Yellow, Pink, Brown, Beige, or customized. 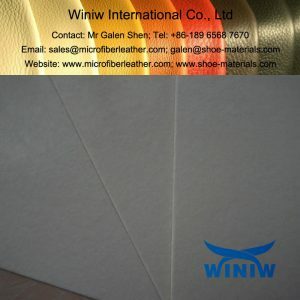 Packing: Polybag and PP weaving Bag, or wood pallet. 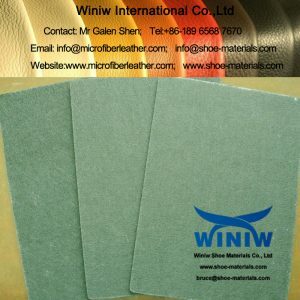 Usages: Mainly used for innersole in sports and leather shoes, the board of briefcase and suitcase.